The fouta towel Amaya Mandarine has a unique design, very soft on the skin, 100% combed Cotton. 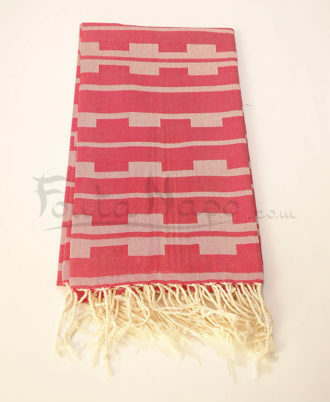 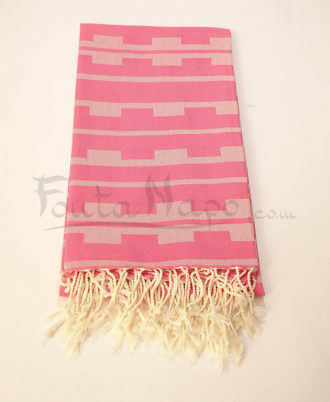 Light and modern, this fouta towel Amaya is ideal as a towel, blanket and cast for sofa. 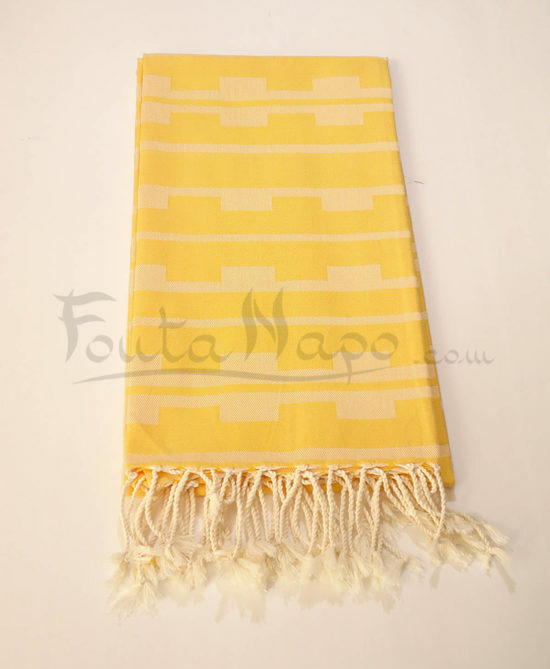 It’s very beautiful , soft and chic.